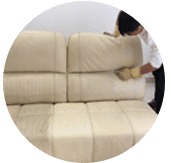 Our company will help you to remove blood stains from carpets, mattress, sofa, couch and curtains in locations surrounding Kuala Lumpur and Selangor, Malaysia. For homeowners, it is highly significant to have links with reputable service providers. 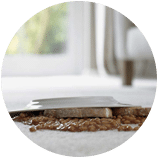 Accidents at home are always prone to happen including cuts, scrapes and therefore may result in a lot of blood stains, it is recommended to have the stains wash and removal tips from carpets, sofas and other essential possessions in your house. The best time to scrap off blood from your carpets is while it still seems fresh and new if possible before it sets in. 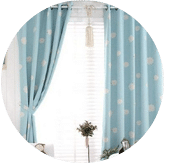 There can never be any replacement for a professional cleaning service, and this is the reason we have prepared a list of some of these tips you always need to have with you. 1. Apply lukewarm water on the blood stain. While starting up on this tip, always ensure you are working on wholly dried blood stains. 2. 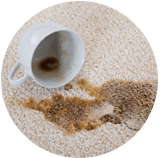 While still wet, rub and scrape off any clot using old clothes that may not be embedded on the carpet, couch or mattress fibers. 3. Soak, rinse and drench out the hot water with a clean cloth. Though the step takes time, it is a mandatory one since it helps loosen up and blot off the dried blood. 4. Create a bubbling effect on the blood stains or spot using some soap or detergent products. The most recommended remedy to this step is using hydrogen peroxide. 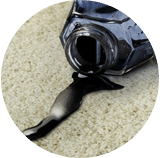 The bubbling effect aids in loosen and removing the stains from the carpet forming moisture that can be soaked up in a dry rag. 5. Spray the affected area directly with some laundry detergent solution and let it sit for a few minutes. The detergent product should be in a powder or liquid form and gently massage it with your fingers. Be sure not to use a sponge or rag in this step. To clean out the detergent, try to repeat the first step by applying cold water and absorb it with a dry towel. 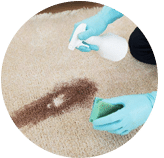 Our pro team don’t only help to treat, washing and remove blood stains from your carpets but also in upholstery, sofa, mattress, car seat, curtains, and rugs. Let us assist you to remove the blood stains so you don’t have to and make your stained fabrics item back to normal again. Search no longer. You can always reach us out and let us help you. Contact our customer and sales support team via a call or drop us a message for more information and to get a FREE quote for our blood stain removal care, work and cleaning service right now! 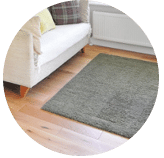 Our customer service team will reply to your request within a few working hours to find out more and discuss further about the blood stain removal cleaning service that you require. 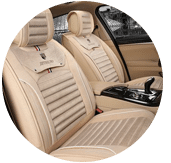 Subsequently, we will issue you a quotation and an invoice for the blood stain removal cleaning service. 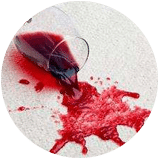 Our blood stain removal cleaning service is available in Peninsula Malaysia from Kuala Lumpur, Selangor, Ipoh, Johor, Malacca and Penang. Speak to our team to enquire more about the blood stain removal cleaning service that we provide in your area. 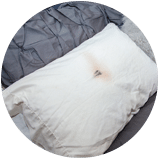 I have a special request for the blood stain removal cleaning service, can this be done? 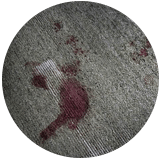 We understand that sometimes our customer have special requests for the blood stain removal service with regards to timing and other matters. In this scenario, you can contact our customer representative team at 017-232-6491 to discuss your blood stain removal cleaning request.